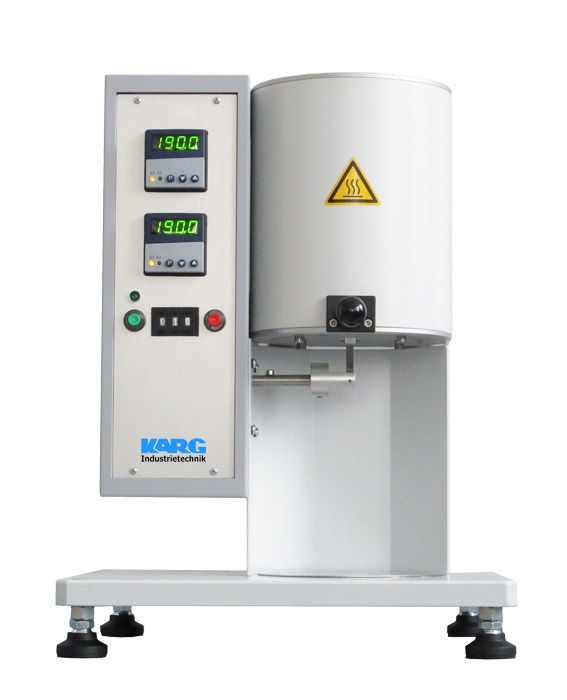 Karg offer a wide range of Melt Flow Testers to suit all applications from manual routine testing to automated analytical developments. 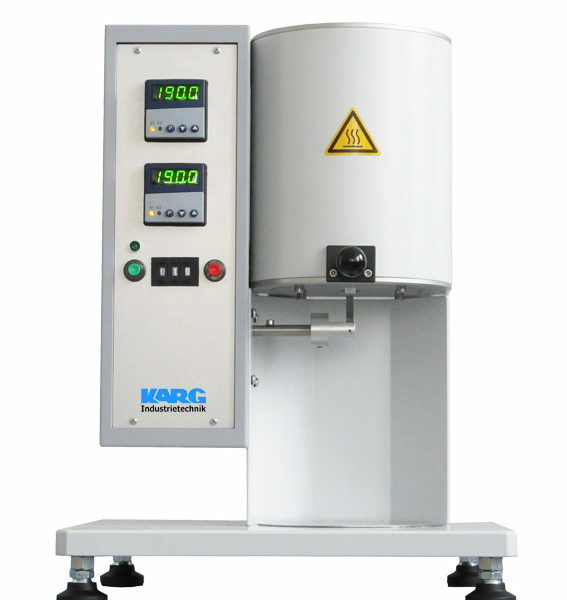 With microprocessor controlled PID temperature regulator for fast and exact starting of the desired inspection temperatures. 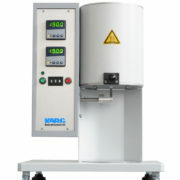 Instrument including automatic cutting device which significantly improves the repeatability between tests and between operators.